“Yes, Virginia” is the most reprinted newspaper piece in American history, and this guy wrote it. 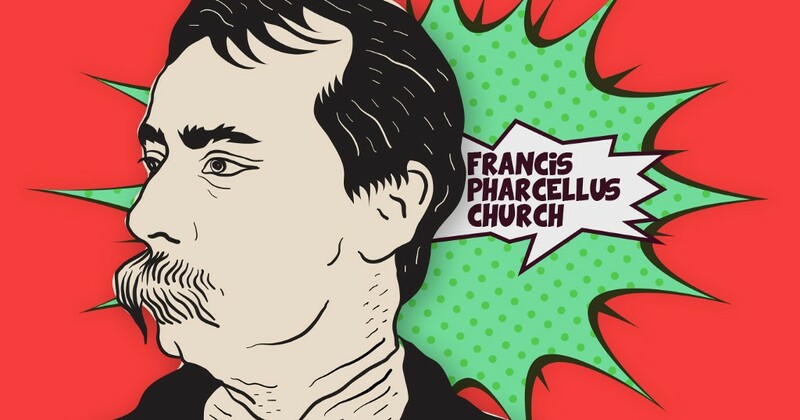 Francis Pharcellus Church was a curmudgeonly journalist who spent much of his adult life penning editorials for a series of highly-reputable publications. A sardonic, childless writer whose words to live by were “Endeavor to clear your mind of cant,” Francis hardly seems like the fun dude at the holiday party. And yet, he’s responsible for composing one of the most thoughtful and beloved holiday pieces of all time. Francis Church was a media pioneer and holiday badass; he went viral before going viral was even a thing and he singlehandedly defined journalism’s take on a highly-divisive issue: Is there or is there not a Santa Claus? On February 22, 1839, Francis Pharcellus Church was born into a very high-achieving household in Rochester, New York: his father, Pharcellus Church, was a reverend, doctor and writer. His grandfather, Willard Church, fought in the Revolutionary War, during which he was captured and imprisoned on a ship in New Jersey for approximately nine months. On his mother’s side, Francis is a descendant of Roger Conant, who is credited with founding Salem, Massachusetts. 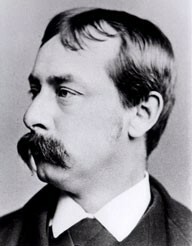 After graduating from New York’s Columbia University in 1859, Francis made a brief pit stop in the legal system, working in the office of Judge Hooper C. Van Vorst. He soon left law to pursue a career as a writer. In 1873, Francis married Elizabeth Wickham, who is best known for her work with the blind and befriending many of New York’s prostitutes. Not much is known about Francis’ personal life. His obituary mentions memberships in the Sons of the Revolution, the National Sculptor Society and the Century Association, so it’s safe to say the guy had some hobbies. Dear Editor — I am 8 years old. Some of my little friends say there is no Santa Claus. Papa says ‘‘if you see it in The Sun it’s so.’’ Please tell me the truth, is there a Santa Claus? Even today, Francis’ elegant response to an innocent child is lauded as a journalistic feat: Without ever pandering, the editorial reinforces the idea that faith — not skepticism — makes life worth living. Francis Pharcellus Church died on April 11, 1906 from a prolonged illness, but his most famous editorial far outlived him. “Yes, Virginia” was so popular, it was eventually translated into 20 languages; the piece is said to be the most-reprinted newspaper article in American history. Francis’ words have since been set to music and the composition is frequently performed by children in school holiday concerts. 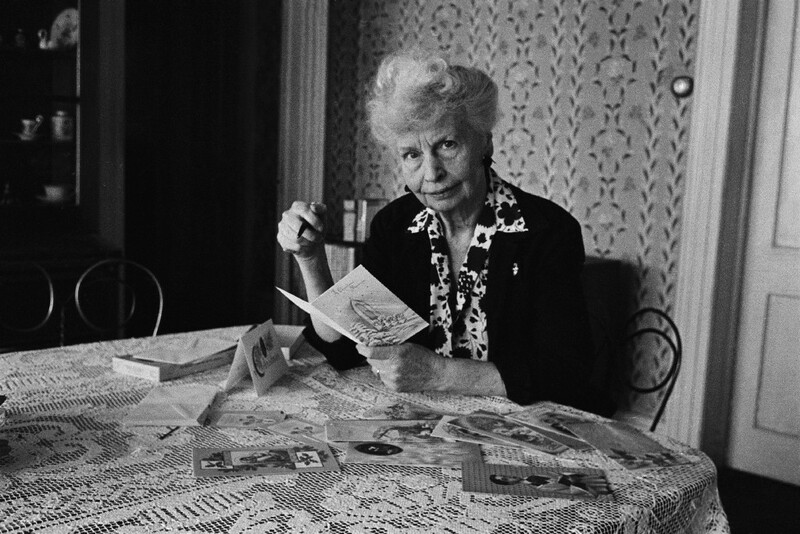 Virginia’s original letter currently resides in a scrapbook belonging to her granddaughter. On February 21, 2001, The History Channel aired a special confirming the note had not been lost in a house fire, as previously believed. Do You Have What It Takes To Survive In Space?